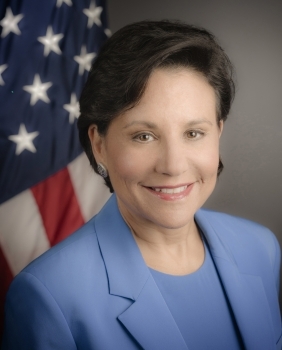 As President Obama declared in his State of the Union address, “When women succeed, America succeeds.” Here at the Department of Commerce, we are committed to strengthening the role of women in business and technology. Among the Department’s many initiatives aimed toward advancing this goal are the U.S. Patent and Trademark Office’s (USPTO) efforts to empower our country’s women to innovate and create good jobs. 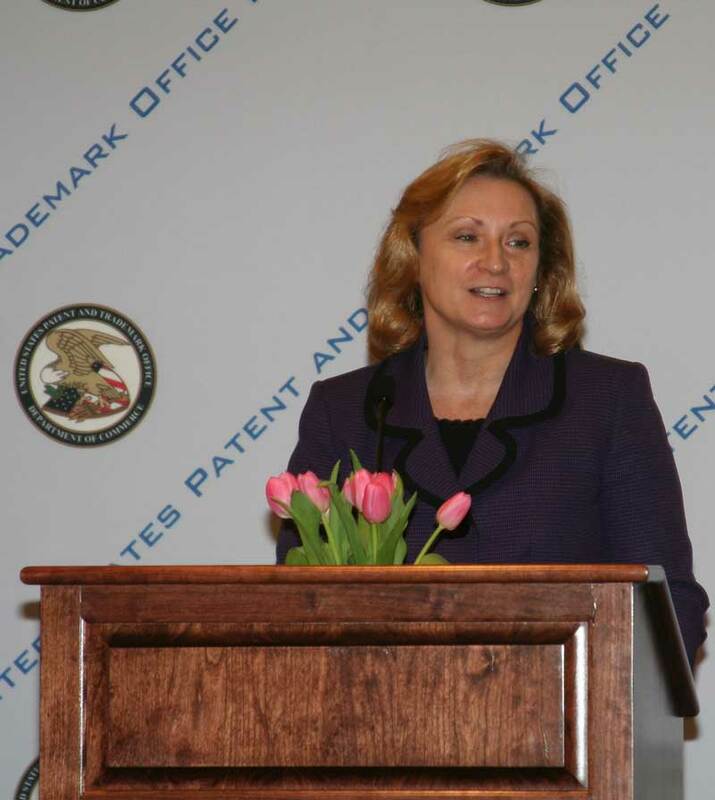 The USPTO provides the training and tools to encourage more women to get involved in, and contribute to, our innovation and knowledge-based economy. In fiscal year 2013 alone, USPTO worked with over 3,000 girls through targeted programming focused on intellectual property (IP) and science, technology, engineering, and math (STEM) opportunities, including workshops on 3D printing, invention concepts, engineering design, game development, product packaging, and patent and trademark protection. One of USPTO’s many successful collaborations occurred this past November when they teamed up with representatives from Alpha Kappa Alpha Sorority to support the 2013 Girls Rock: Emerging Young Leaders Empowerment Conference, hosted at Woodson High School in Washington, DC. Over 300 girls spent the day learning about applied chemistry, coding, and robotics, and the USPTO workshop focused on encouraging girls to combine their STEM skills with IP knowledge and entrepreneurship skills. 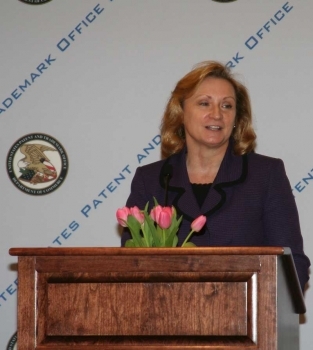 In an effort to build regional clusters to spur creativity and entrepreneurship and to encourage more women and minorities to innovate, USPTO has also focused greater attention on programs with school districts including Alexandria City, District of Columbia, Prince Georges County, Howard County, Detroit, MI, and Los Angeles, CA. USPTO’s outreach also includes their participation in many public-private partnerships, like supporting the Women Veterans Igniting the Spirit of Entrepreneurship program and providing female veterans with the tools to become successful entrepreneurs.